Xiaomi announced the Mi Note 3 just three months ago, and since then, it has been able amass quite the following. No, it doesn’t use the trendy new 18:9 display aspect ratio, but its 5.5″ 1080p panel is more than enough for some people shopping at that price point. We recently saw the device receive some extra attention when it had its camera reviewed by DxOMark, and now the enthusiast community has a reason to get excited as the company has released the kernel source code for the device. Some people will see that the Mi Note 3 is using Qualcomm’s Snapdragon 660 SoC and ignore the device altogether, since that isn’t the company’s flagship chip. 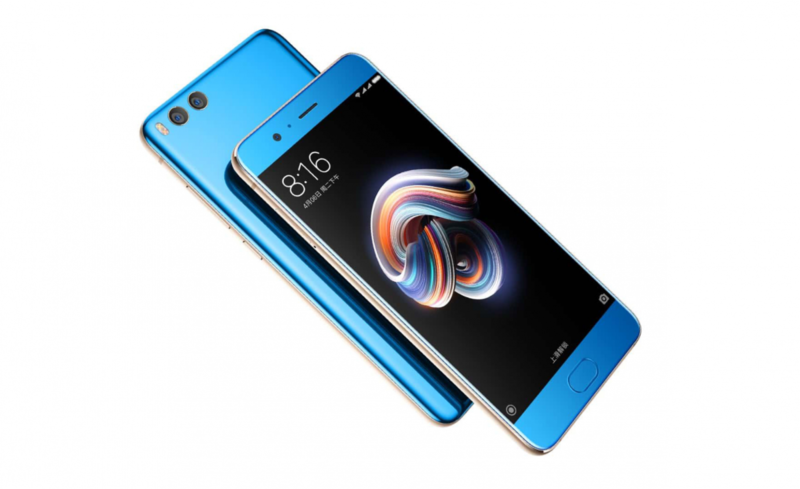 With a launch price of $384 (which is even lower now on some reseller websites), the Xiaomi Mi Note 3 is a capable device that can handle the majority of today’s smartphone tasks without breaking a sweat. Xiaomi devices typically have a dedicated enthusiast community, and the release of the Mi Note 3’s kernel source code will only help fuel it. Having the kernel source code available to the public means a lot for those who want to tinker with the device. So far, we have already seen unofficial ports of TWRP released for the Mi Note 3 and this has resulted in an unofficial port of LineageOS 14.1 as well. Having the kernel source code available doesn’t guarantee that an official release of TWRP or any custom ROM/kernel will be released, but it bring the device a step closer in those directions. This also means that other projects are also closer to being officially supported by various developers. We’ll have to wait and see how things turn out though, as development has been relatively slow since the device was released. This could have been from the lack of kernel sources or it could simply be from a lack of interest due to other devices in the price point being of more interest (including ones in Xiaomi’s portfolio).